Want to take your Party to the Next Level? The Hit Factory Band entertain you and your guests with Fun Dance Hits from the 70's to now that will keep your party energized all night. Live! "With Chad and Stephanie's energy on stage and with their ability to communicate and hold the audience on the dance floor all night, your corporate function or party is guaranteed of a huge success!" 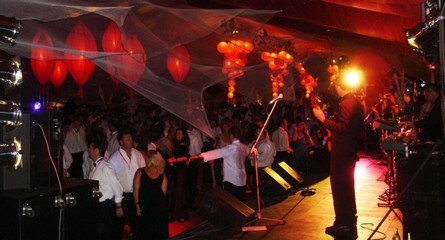 Performing Fun Dance Hits that will keep your party energized from the 70's to today. Live! The Hit Factory perform at many corporate and private functions (their speciality) and are always a smash hit at the pubs with audience participation wanting more!.. "Thanks for the great recommendation. Hit Factory were positively superb! Everyone thoroughly enjoyed themselves and the band really interacted well with the crowd and kept us all very well entertained." "I want to express my thanks we were very impressed with your selection particularly Hit Factory, they were fantastic. My wife had a wonderful night and all enjoyed the evening. Again thanks very much for your help. Pass on my comments to Russell, he was particularly helpful and knew exactly what we wanted, the music was perfect. I guess you have the message, thanks." 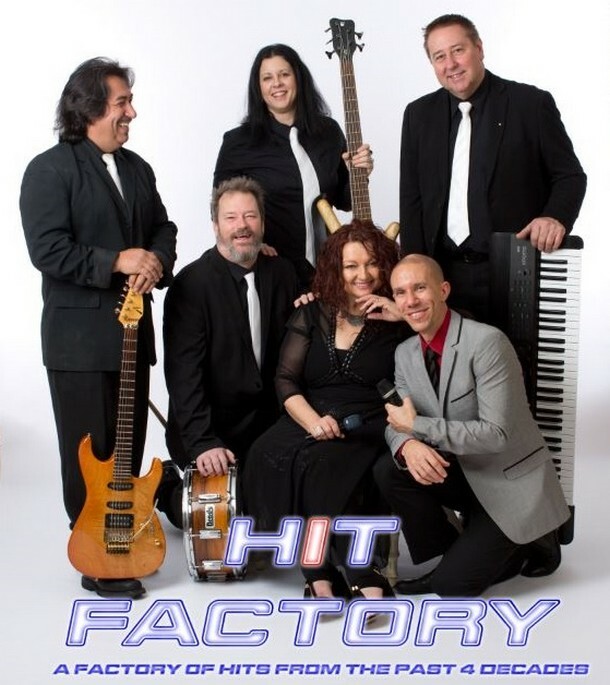 "I just want to say a huge Thank You for recommending the band Hit Factory for our function held at Burswood Casino Friday Night. The band were absolutely fantastic and very entertaining. I will certainly be recommending your agencies services and the Hit Factory in future. Please pass on my thanks to the band members. 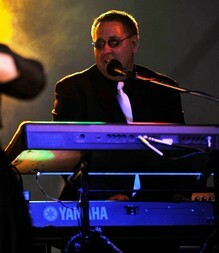 A band can certainly make or break any function and in this instance Hit Factory made it our best yet!" "Hit Factory got everybody out on the floor instantly, dancing up a storm!" "We had a big cross-section of ages attend - from 19 year olds to 69 year olds and all thoroughly enjoyed the music. The dance floor was overflowing the entire time the band was playing. Most did not want to leave or the band to finish - they were all having such a good time!" Hit Factory last night was excellent. I have received many comments about how great they were. Thanks! The band - Hit Factory - was Fantastic!! Great Fun & very energetic - thoroughly enjoyed by all.-highly recommended! Hit Factory were great - good fun and entertaining, and kept the dance floor full the whole night. I just wanted to say a Big Thank YOU for helping to make my party the BEST. We have had so many comments about how great the Band was. People have even rung us to say thanks for inviting them. We had no doubt that things would go well. 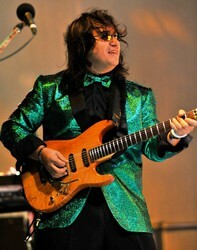 Some of the comments that you may like to pass on to the Band were; Best dressed band I've seen for a while. Great song choice, I knew every-one of the songs as soon as they started to play it. 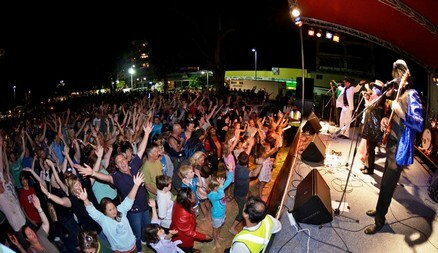 The band were great fun and interacted well with the crowd. People were so impressed that when it was mentioned that they would be playing at Rosie's in Fremantle the girls all had the diaries out to mark in the dates. Once again Thank You and please pass on a Great Big Thanks to the band for making my 40th a night to remember. 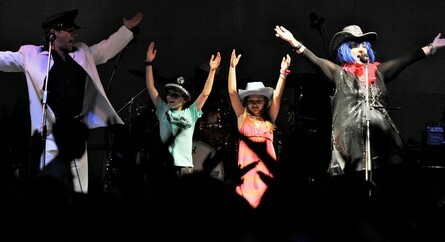 Hit Factory were great and defiantly got everybody on the floor dancing. At some stages there was only a few people sitting down, great job. Just a note to thank you and your band Hit Factory for a wonderful night. Working with such professional people is always a pleasure. We have had huge feedback from the night and everyone said they had a great time with great food and great music. Thanks again for making our night a success. We had a record number attend this year of 250. I hope we looked after you as well as you looked after us. I'm sure we will meet again in the not to distant future. 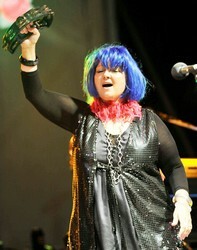 Just a quick note to thank the Hit Factory for a wonderful performance on Sunday. 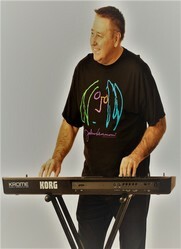 The client was ecstatic ,'"The Hit Factory were a hoot. Still going through my emails but by the amount of people on the dance floor they were very well received!" As always it's such a pleasure to work with a band that is so professional and always entertain. Look forward to working with you all again in the very near future. With thanks and warm regards - Lotteries West. 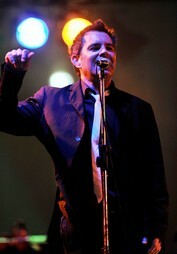 I was extremely happy with the performance of the band Hit Factory on Saturday. Everyone had a ball and the night went incredibly well. Everyone I have spoken to said that they really enjoyed the music. I would not hesitate to recommend them to anyone in the future. time. Thanks so much for your recommendation. 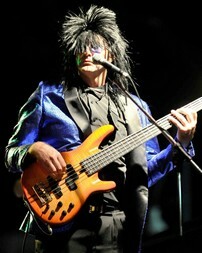 Can you please pass on my thanks to "Hit Factory" for helping to make our evening a great success. 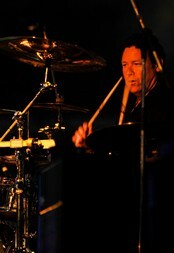 I have had great feedback from the guests that the band topped off a great night. I hope they also enjoyed themselves. Thanks again. Hey Russell, from the feedback survey's of those who attended the ball advised that your band "The Hit Factory" created the right atmosphere and your band was fantastic.... WELL DONE.... Please pass this onto the band members..... Please confirm your band is available again for the 2009 BankWest Conference and Dinner. A big thank you for Hit factory for Abbie's wedding on Saturday night - the band were fantastic as always and absolute professionals to work with ... nobody wanted them to finish! Feedback has been great from all the guests, please pass on our thanks. I am happy to provide feedback on The Hit Factory for their performance at the NAB Night of Nights dinner at the Sheraton Perth on Saturday. 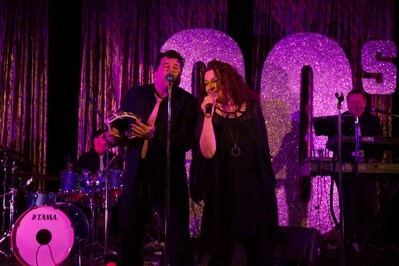 Once again we used Hit Factory for the National Australia Bank Night of Nights awards and have enjoyed working with them again and last Saturday was no exception. They showed up on time, and were really flexible with our 'fluid timetable'! As always, we were running late, and the band was keen to work with me to get the best result for the audience. Overall, the Hit Factory were an absolute pleasure to work with, and I would have no hesitation in working with them again. The feedback response that RBC Finance Gala Dinner Dance received was that Hit Factory were very good and the dance floor was full, so I think that says everything. Indeed, we all had a fantastic night we were all impressed with the energy that Hit Factory transmit, they had a very difficult task which was, resetting the party mood back after a touchy talk from Darren Flanagan. Hit Factory put so much enthusiasm that even Tania Swick congratulated them herself and booked the band for Mr Swick's 40th Birthday Party at Meads! 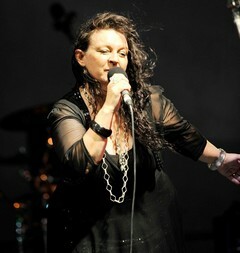 Fabulous news - Just a short note to let you know that the Hit Factory were great on Saturday, as usual! Got everyone up dancing again and have had lots of very positive feedback. Hit Factory delivered their usual polished performance - they are a great act and always so eager to please. 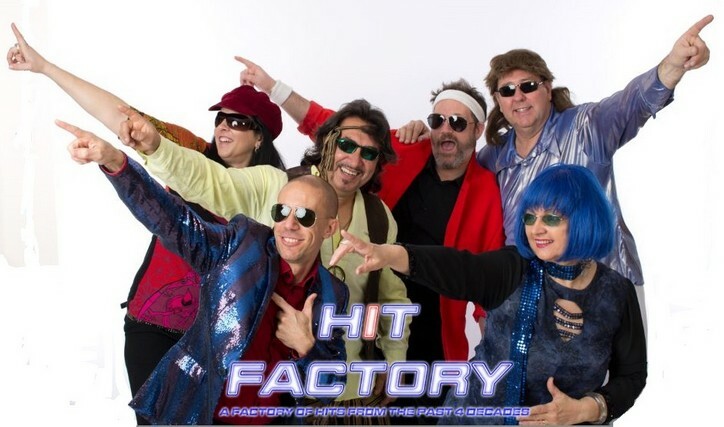 We are soooooooo impressed with Hit Factory and can't recommend the band enough.
" Niece played the drums .. .. .. .. ..
Could go on and on .. .. .. .. .. .. .. ..
Kent Swick Mining - Kent's 40th Birthday @ Meads, Mosman Park. Copyright © 2000-2017 Hit Factory Management. All Rights Reserved. YouTube Video with Audience Participation at one of our shows!